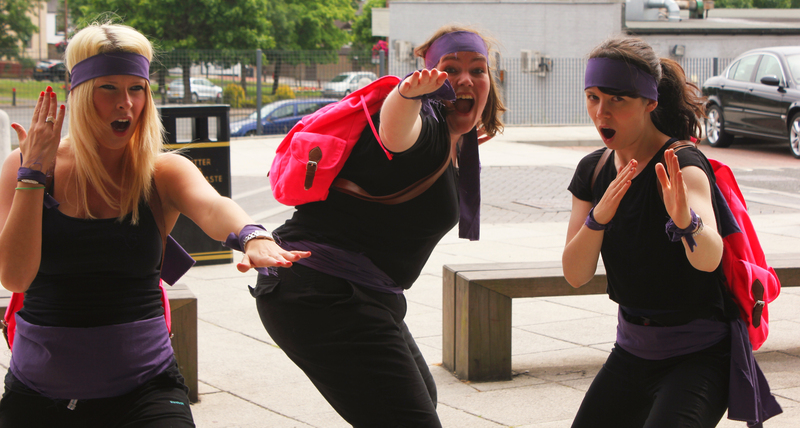 and community venues across West Lothian this summer. 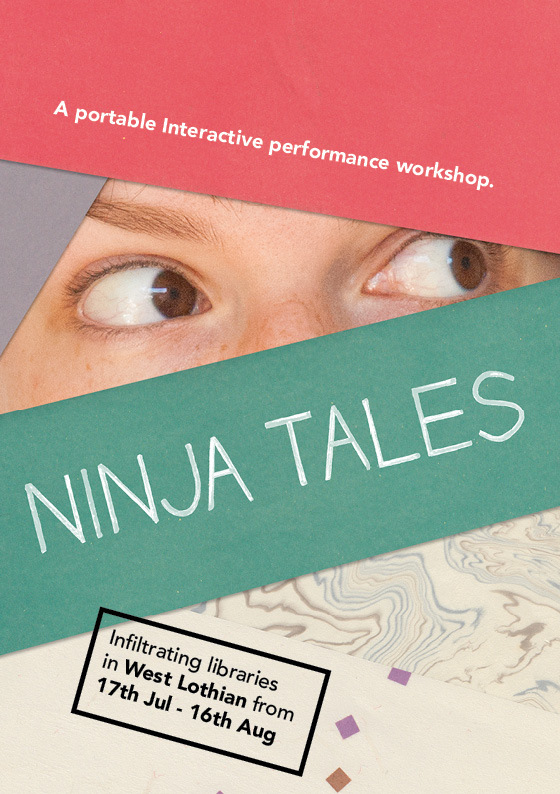 Ninja Tales runs from Wednesday 17th July to Friday 16th August, in partnership with West Lothian Library Services. 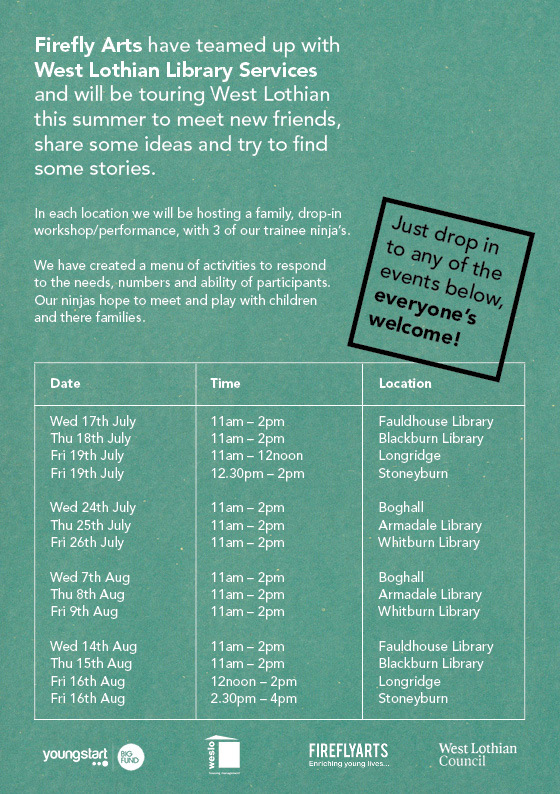 Everybody welcome – so check out dates, venues and times below and come along for free fun, interactive play and story-telling.